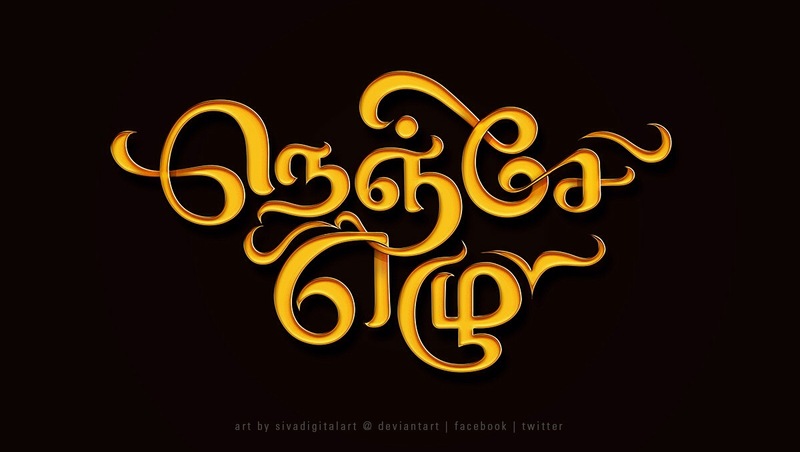 Title Design of ‪‎A.R.Rahman‬’s ‪‎”Nenje Ezhu”‬. 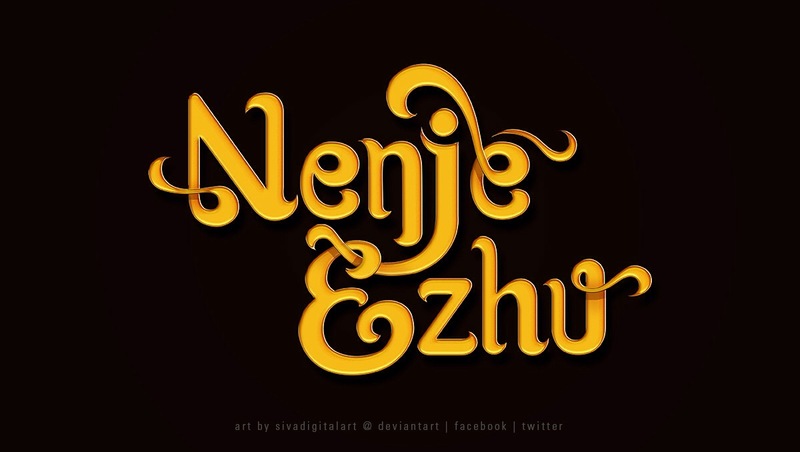 Title Design of ‪‎A.R.Rahman‬’s ‪‎”Nenje Ezhu”‬ Live-In Concert 2016.I am happy to be a part of this music concert. This entry was posted in Art, Drawing, film, Film Poster, Graphic Design, kollywood, logo, photoshop, sketch, Tamil, tamil film, Typography, wacom and tagged A.R.Rahman, amazing, arr, arrahman, art, artist, artoftheday, awesome, best, bestoftheday, caligraphy, chennai, concert, design, deviantart, digitalart, draw, drawing, english, event, Facebook, films, font, good, Graphic Design, Happy, illustration, India, instagood, instagram, lettering, live, love, madras, music, nenje ezhu, nenjeezhu, photoshop, pongal, Poster, rahman, rahman music, rahmanism, siva, sivadigitalart, sketching, song, Tamil, tamilnadu, title, title design, twitter, typo, typography, wacom, writing on January 9, 2016 by Sivadigitalart.